Tired of collecting paper surveys which then have to be checked and then converted to digital data? With digital surveys from MoreApp, it is easy to collect and analyse surveys! 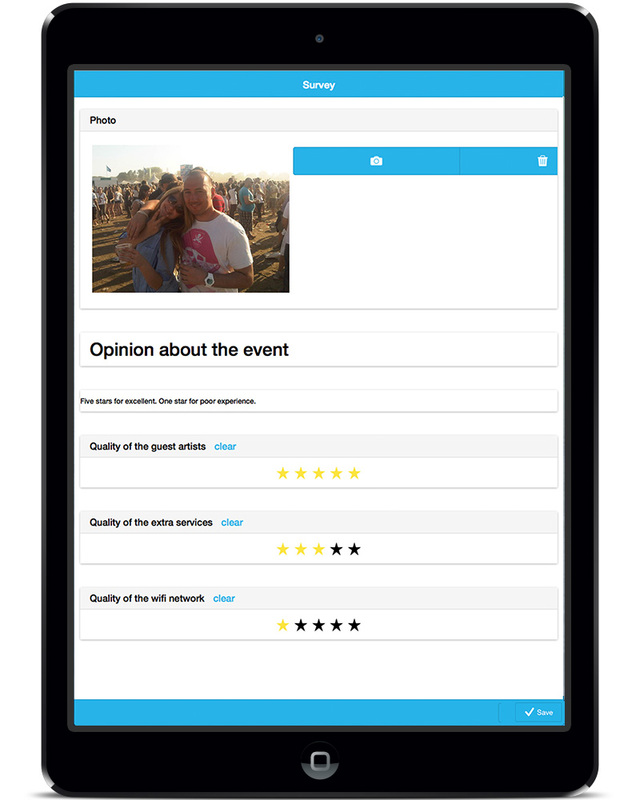 With MoreApp, you build your own survey app quickly and easily. Multiple options such as required questions, pictures or date and time can be implemented in the survey. The form can be filled in online as well as offline, so there are no worries about losing data because of no internet connection. Integrate with planning or CRM software. Try MoreApp and Sign up for a free account!